As Basic Payment Scheme (BPS) payments start to land in farmers’ bank accounts this month, Alex Black looks into the threat posed by fraudsters and what the agricultural community can do to stay safe. December is traditionally the time of year when farming subsidies are paid and when con artists strike. Fraudsters ’really do their homework’ on the best time to target businesses, according to Lee Murphy, digital fraud prevention for NatWest and the Royal Bank of Scotland. He said: "They tend to be attuned to the business cycle and they know when the sector is likely to have more cash." Mr Murphy said voice phishing or vishing was one of the most common scams he had seen in agriculture and was particularly common at this time of year. Victims receive a call claiming to be from their bank which says there has been fraudulent payments made from their account and asking for information. "I have known cases where they will stalk their victim for weeks or months in advance so when they make the call, you think they are from the bank," he said. "Challenge the person. Do not be afraid to hang up." 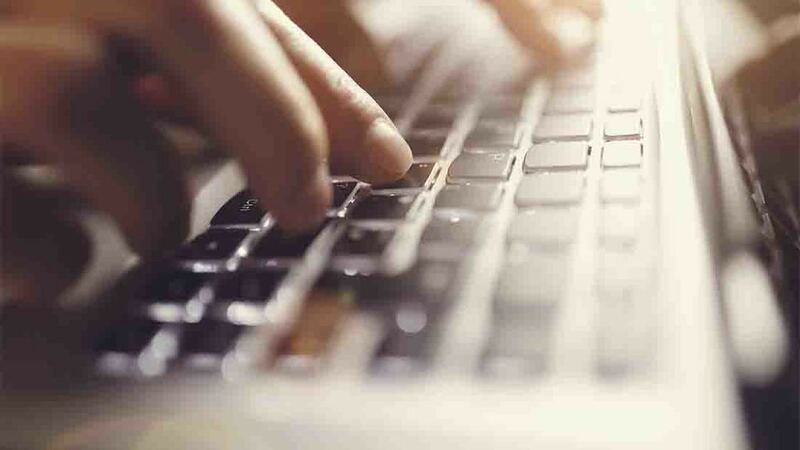 Steven Swift, development manager at Mcclarron Insurance, also warned people to be careful of what information they were putting online as it could help criminals seem more genuine. "It is easy to find out when you are away on holiday or who your accountant is online," he added. Mr Murphy said phishing emails were also ’an ever present threat’. 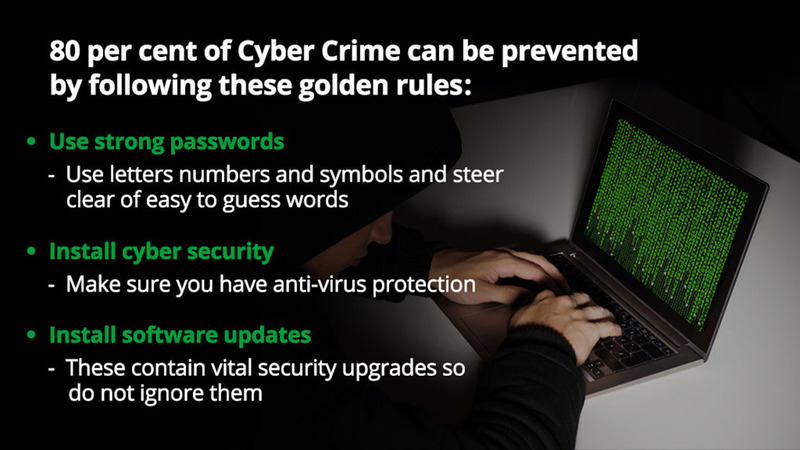 Victims have received an email attachment with a virus which then steals their details when they attempt to login to their online banking. He warned farmers not to open email attachments unless they were from a trusted source. Mr Swift said cybercrime was becoming more common. "Why would you put on a balaclava and go down to the post office when you can just send out 5,000 emails?" Other common scams include the 'bogus boss' where an employee receives an email claiming to be from their boss requesting an urgent payment to a company and 'invoice redirection' where a company receives an email or letter supposedly from their supplier informing them their bank details have changed. Mr Murphy said awareness was the key to preventing these crimes and information was available. "Many small- and medium-sized enterprises [SMEs] think they are too small to be a victim. It is a dangerous attitude," he said. "They are quite happy to steal from an SME and it can be fatal for a business." He also advised people not to use any contact details given by the person, but to contact their bank, boss or supplier through contact information sought out independently. Mr Swift added insurance schemes are also available to help those who felt they were vulnerable to cyber-attacks. However, as it was an emerging risk, policies can vary, he added. He said policies could cover any losses firms made or were liable for and allowed them access to expert advice. "In five to 10 years I think these kinds of policies will be fairly standard." Anyone who has been the victim of a scam should report it to their bank, Action Fraud and their insurer. Businesses have also been encouraged to report attempted fraud as it could help prevent other people falling victim. If businesses are currently losing money, they should contact the police via the non-emergency number, 101. For advice or to register concern about any fraudulent activity, contact Action Fraud on 0300 123 2040.